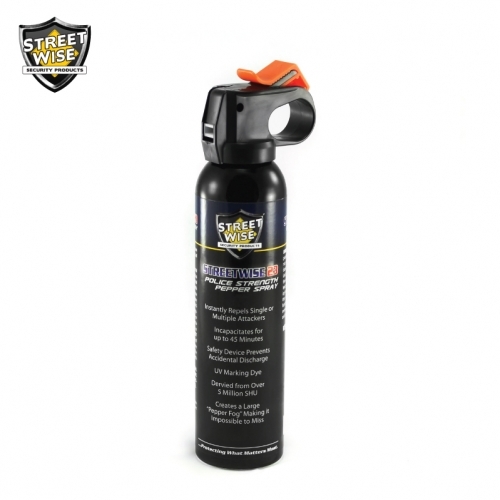 This 9 oz Streetwise 23 pepper spray is perfect for carrying with you when camping, hiking, or hunting. 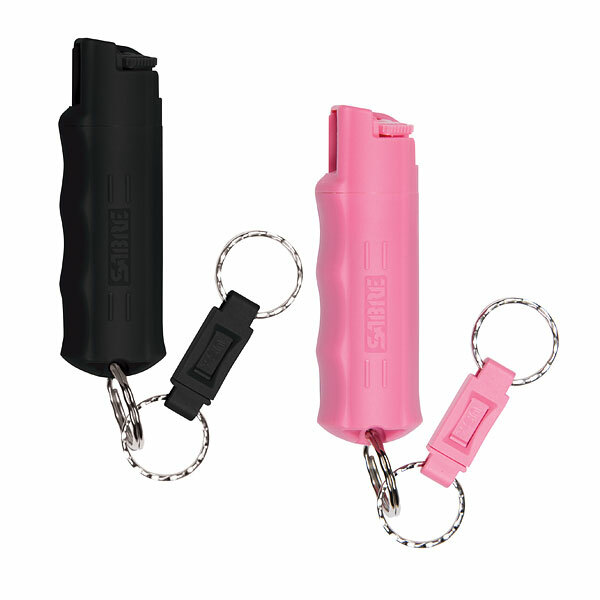 It creates a fog of pepper spray, making it impossible to miss your attacker. 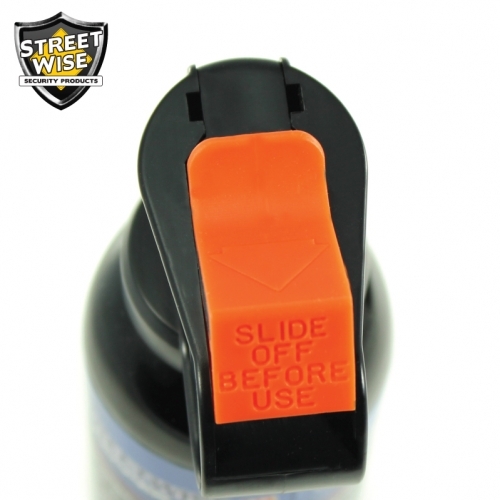 Streetwise 23 Pepper Spray has a CHR of over 230,000 SHU making it one of the hottest, most effective self-defense sprays on the market. 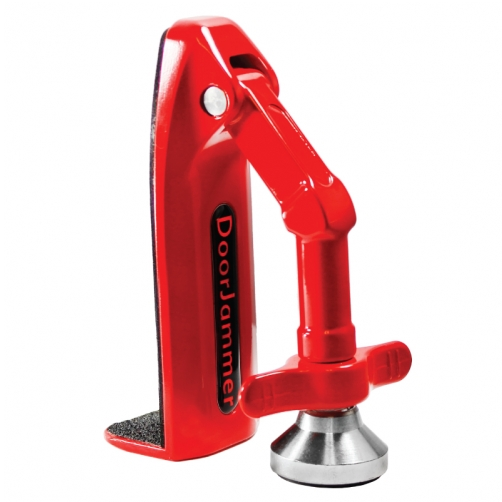 For comparison, the independent laboratory tested competing brands. 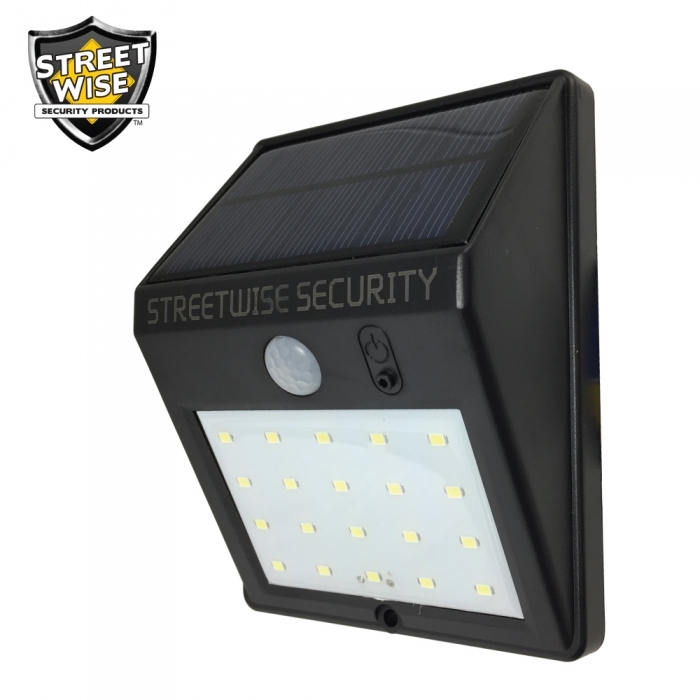 They found the average heat rating to be 123,000 SHU, making Streetwise 23 over 87% hotter than the competition! **We add a small amount of pure capsaicin (which is well over 5,000,000 SHU) to boost our CHR to over 230,000.